When the 2008 Ninja 250R was introduced it was the only model of its kind offering top-class, Ninja styling, in a fun and friendly package. It resonated with both new and experienced riders, launching a worldwide movement. In the ten years since its release, the number of full-fairing rivals has increased exponentially, making this one of the most hotly contested categories in the market. Kawasaki proudly introduces a new sport model into this highly competitive arena. Clad in sharp new Ninja styling, the new Ninja 400 delivers greater performance than its predecessors, thanks to an all-new engine and chassis that are more powerful and significantly lighter. 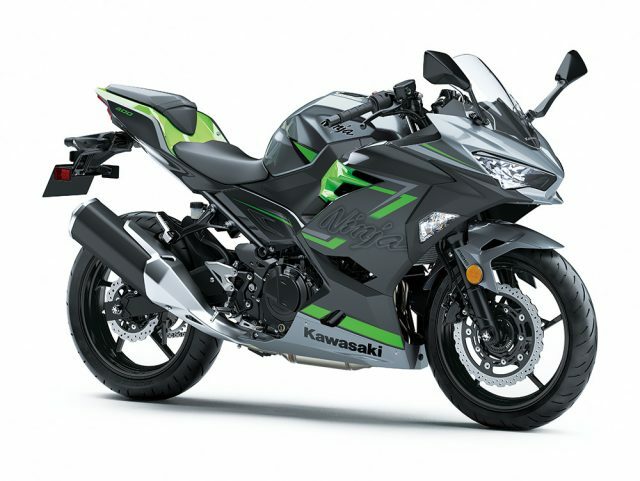 But like the Ninja 300/250 that preceded it, this new Ninja model possesses much more than high performance. The new model takes the winning formula that drove the success of the Ninja 250R and its successors and amplifies it. Not only does the Ninja 400 offer stunning, high-quality looks but its stronger engine performance, light predictable handling and relaxed, sporty riding position, make it both fun and easy to ride. 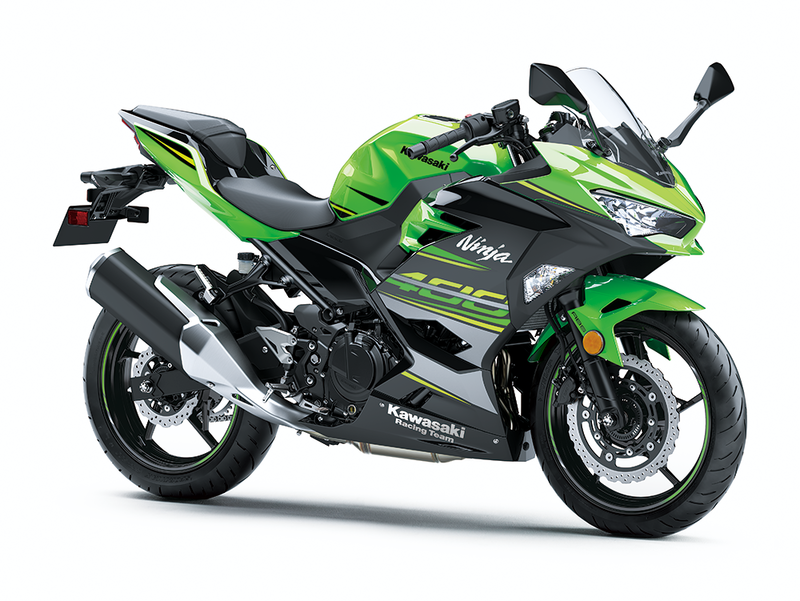 This duality – the ability to offer excitement and ease of riding to wide range of customers – is sure to make the new Ninja 400 a fan favourite once again.